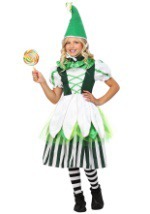 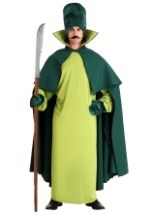 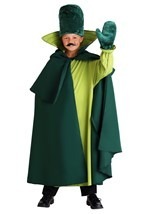 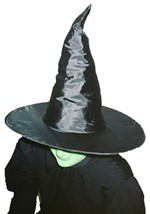 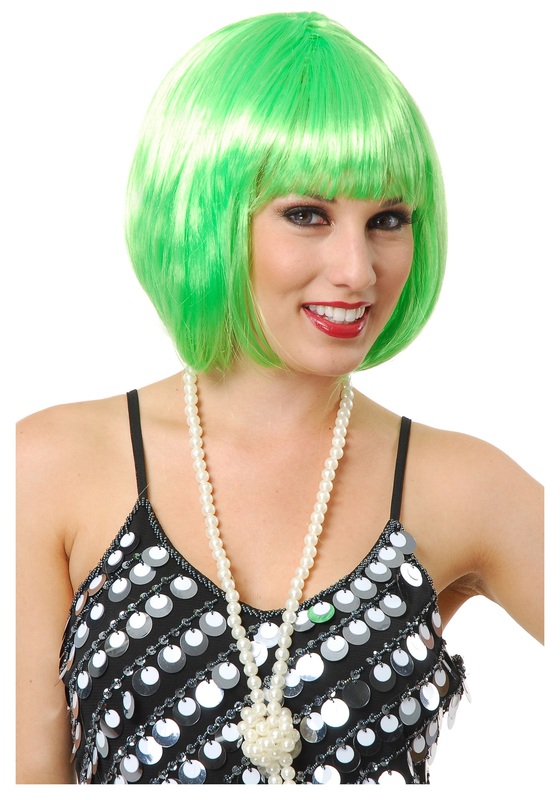 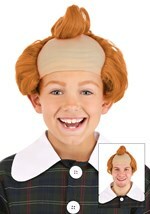 Complete your munchkin costume with this short green munchkin wig! The wig has bright green hair with a tan mesh interior. 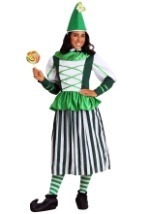 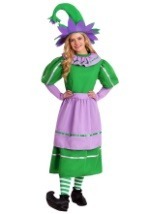 Make your costume stand out!